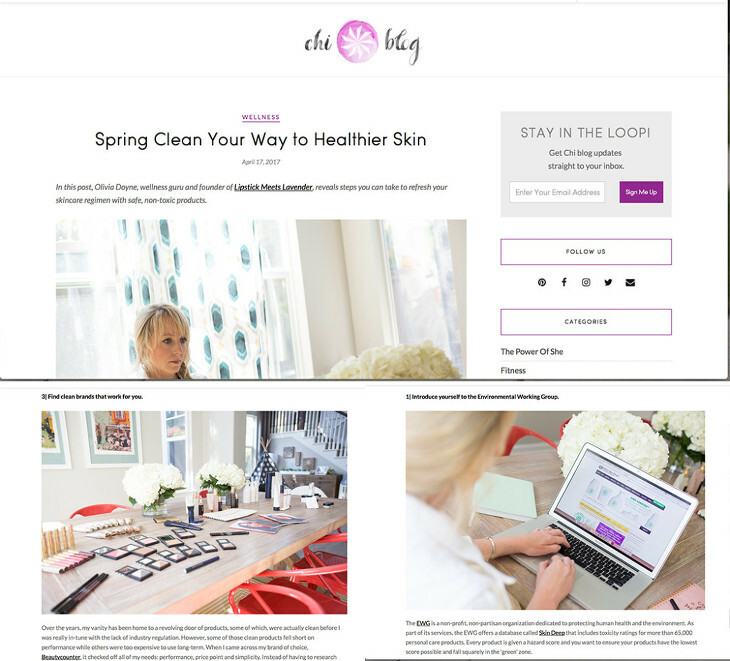 What an exciting day, to see your work on a national blog like the Chi Blog by Athleta! It was a such a fun morning, meeting up with Olivia Doyne to photograph all her awesome products by Beautycounter and help her with her piece for Athleta’s blog on makeup with healthier ingredients and less chemicals, and the importance of what we put on our skin. Thank you, Olivia and Athleta, for letting us in on this fun project! Click the pic and check out the piece!